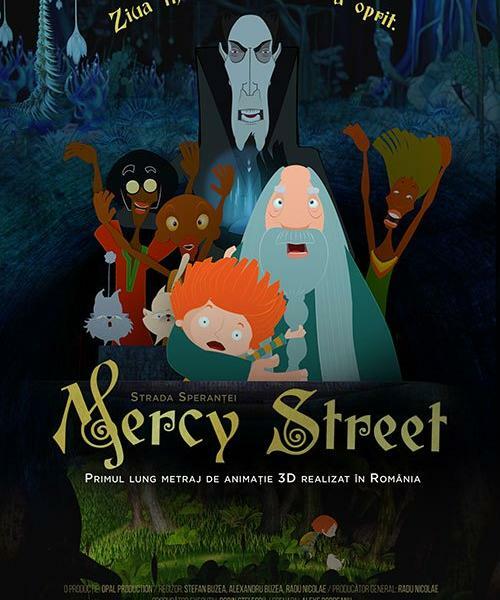 After four years of investments and hard work, Opal Production put the final touches on Mercy Street, the first 3D animation feature made in Romania, through stereoscopic imaging, made by Ştefan and Alexandru (Ducu) Buzea, director and, respectively, creator and animator of the feature's characters. 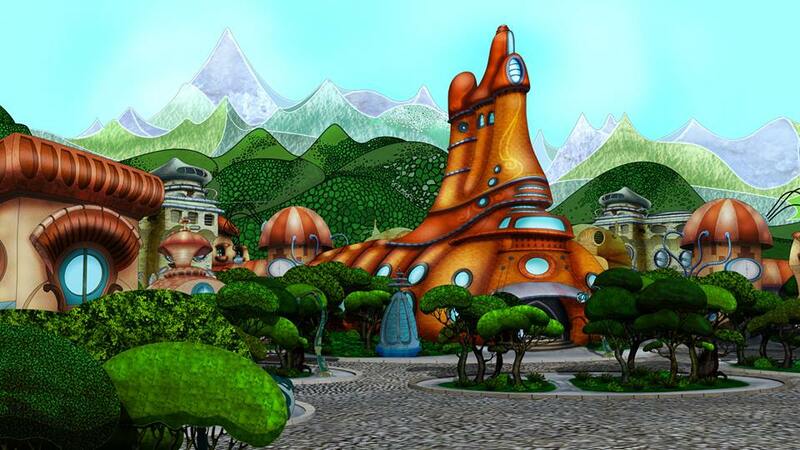 The animation feature will be launched in Romanian theatres in April, 2016. 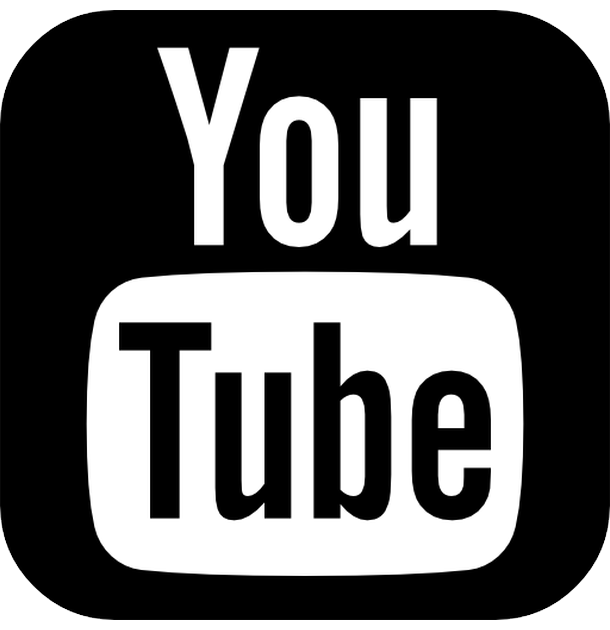 The screenplay was written by Alex Bordeanu and won the CNC (National Filmmakers' Centre) competition in 2010. Part of the production expenses were covered by the CNC, part were ensured from the European creation funds, and a large part of the feature's budget come from the film's producer, Radu Nicolae. 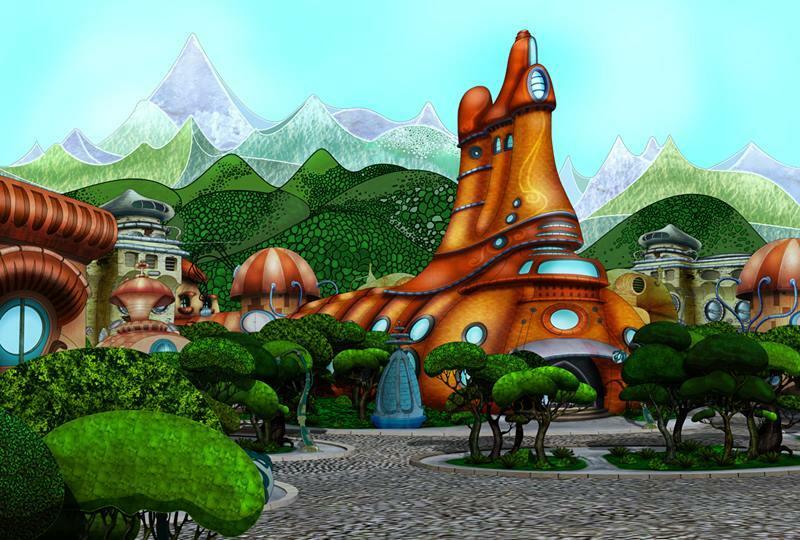 The animation lasts for 74 minutes, and actors Cristian Iacob, Ionuţ Grama, Marius Stănescu and Vlad Rădescu lent their voices to make the characters come to life. 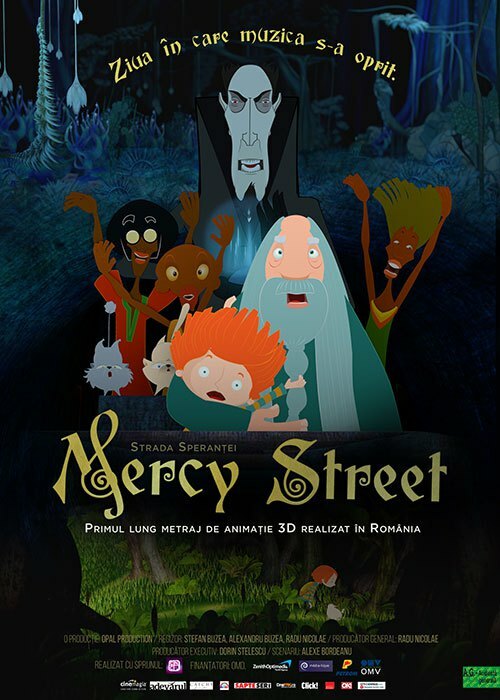 Mercy Street is the story of a 10-year old boy, Lorenz, who discovers a passage through a secret world, which brings him in a great adventure. He has to save music from the hands of evil Marcus, who wants to use it in order to become immortal.